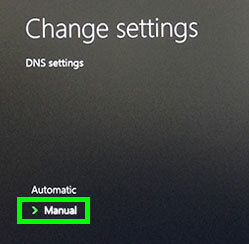 Use this tutorial to learn how to set up your Xbox One with MediaStreamer by changing your DNS settings. Note that MediaStreamer is not a VPN and does not offer the encryption benefits of an VPN. 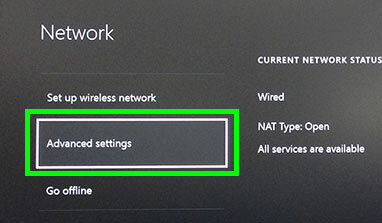 Important: MediaStreamer helps the Xbox One to stream a wide array of popular sites, but if a particular service does not work, it may be necessary to use a VPN router. For more information, contact Support. 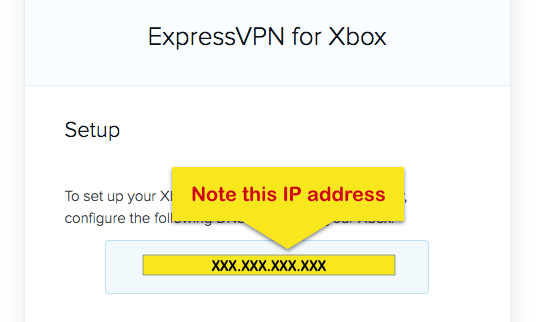 From your Xbox One’s web browser, sign in to your account on https://www.dynu.com. This will ensure that your IP is updated in order to use MediaStreamer. 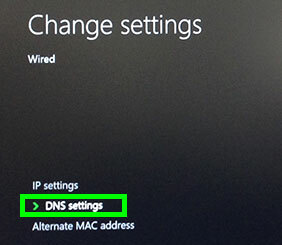 To set up the MediaStreamer DNS server on your Xbox One, you will need to obtain the MediaStreamer DNS server IP address. Select Xbox on the left side of the screen. On the right, you will find the MediaStreamer DNS server IP address. You will need this address for the setup. 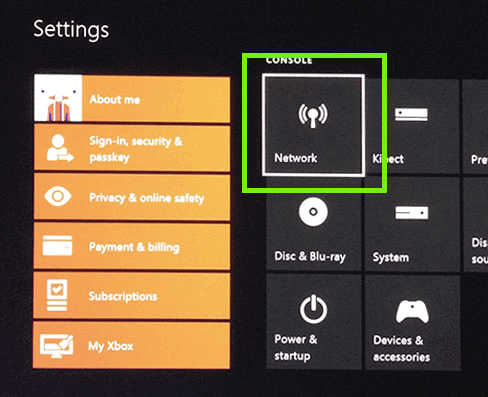 You need to first set your Xbox One’s language to English and location to United States. 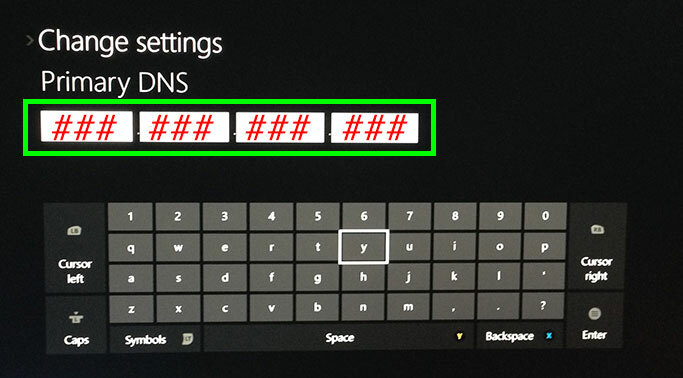 If your Xbox One’s language and location settings are already configured this way, then skip to the next section. 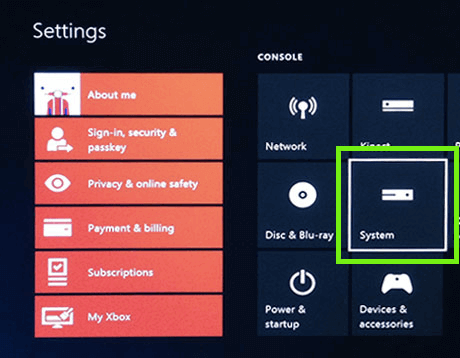 With your Xbox One up and running, open Settings from the main screen. Set the Language to English and the Location to United States. You are now ready to configure the network settings. 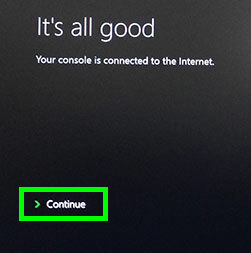 Return to the main menu by pressing the Xbox button on the controller. Go back into Settings. 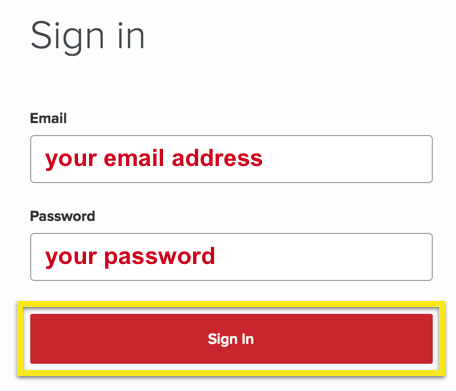 For the Primary DNS, enter the numbers you obtained earlier. 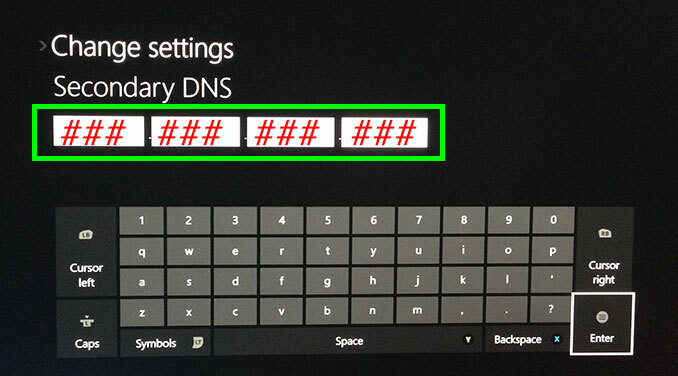 For the Secondary DNS, enter the same numbers that you obtained earlier. You will then see a screen saying, “It’s all good”. Congratulations! 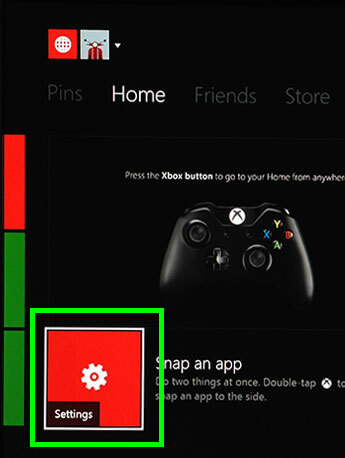 MediaStreamer DNS has been set up on your Xbox One! MediaStreamer is NOT a VPN. 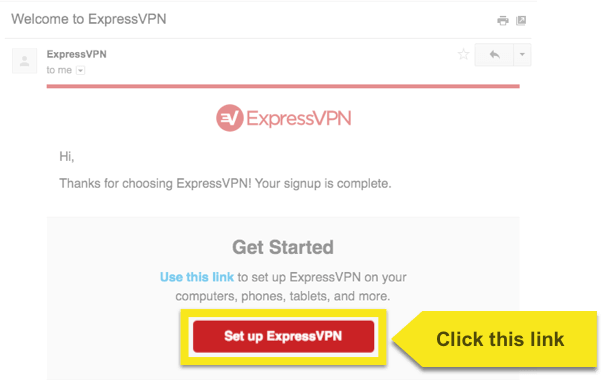 It does not offer the same privacy and security benefits as a VPN.